P Publomacy is not an easy, neither a simple topic to find a good resource of knowledge about, manly because publomacy is still in it’s first stages as a field of study. 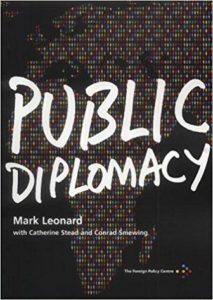 books that had the phrase “public diplomacy” on covers in pre-2000 never exceeded 20 book, even though publomacy -in practice- is almost 100 years old, and as phrase at least 70 years old, when it was coined by Edmund Gullion in 1965 to describes a government approach toward foreign public in an attempt to sway their public opinion and influence their government through them. Today, even one can find hundreds of books and articles about publomacy (P.D), still, few can be worthy, here I put my list of must read books regarding publomacy, which I will update periodically. 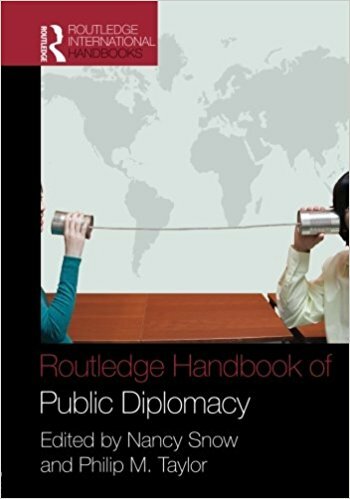 provides a comprehensive overview of public diplomacy and national image and perception management, from the efforts to foster pro-West sentiment during the Cold War to the post-9/11 campaign to “win the hearts and minds” of the Muslim world. 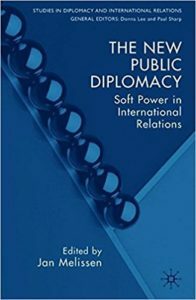 Editors Nancy Snow and Philip Taylor present materials on public diplomacy trends in public opinion and cultural diplomacy as well as topical policy issues. The latest research in public relations, credibility, soft power, advertising, and marketing is included and institutional processes and players are identified and analyzed. While the field is dominated by American and British research and developments, the book also includes international research and comparative perspectives from other countries. Published in association with the USC Center on Public Diplomacy at the Annenberg School based at the University of Southern California. 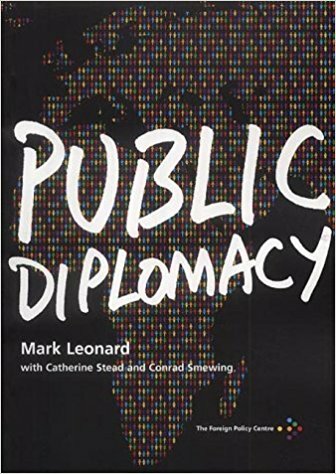 This book provides an important discussion of the conceptual and practical interconnections between international public relations and public diplomacy. Written by some of the leading thinkers in both disciplines, the volume provides key lessons regarding global relationship-building and stakeholder engagement. Written from a government, corporate, and not-for-profit perspective, the book deals with such topics as mediated public diplomacy and information subsidies, international broadcasting, nation-branding, diaspora relationships, international exchanges, and soft power. 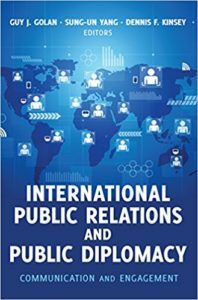 A variety of international conceptual pieces and real-life case studies present an in-depth analysis of the strategic application of public relations tactics in governmental and organizational global relationship management efforts. 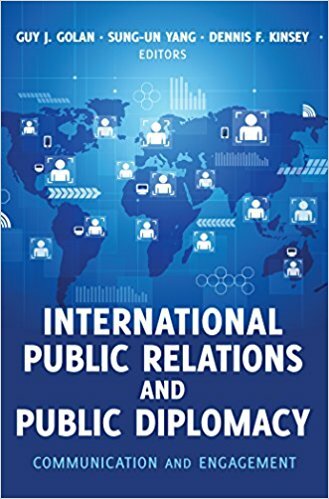 The book is recommended for students, scholars, and practitioners in the fields of international public relations, public diplomacy, and international relations. After 9/11, which triggered a global debate on public diplomacy, ‘PD’ has become an issue in most countries. This book joins the debate. 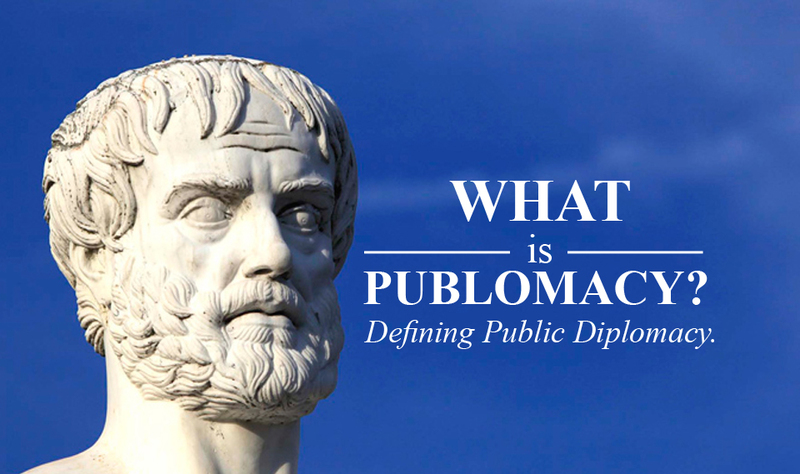 Experts from different countries and from a variety of fields analyze the theory and practice of public diplomacy. 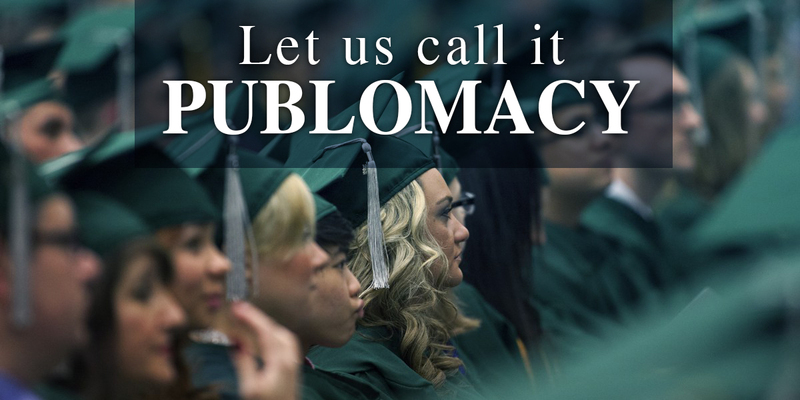 They also evaluate how public diplomacy can be successfully used to support foreign policy. 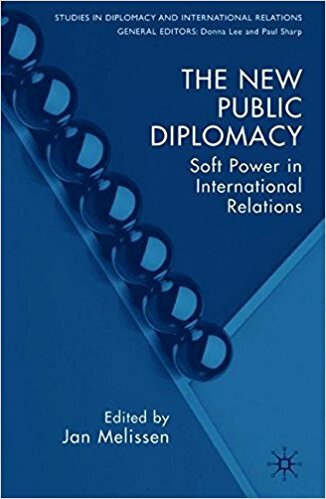 ‘This timely and fascinating book brings much needed scholarship to the global conversation on public diplomacy.’ – Bruce Gregory, Director, Public Diplomacy Institute, George Washington University, USA. The importance of this study comes from the American glasses that Leonard used to analyze publomacy , from the concept to history to examples – which- all lead to the basics of the most known dimensions of publomacy. 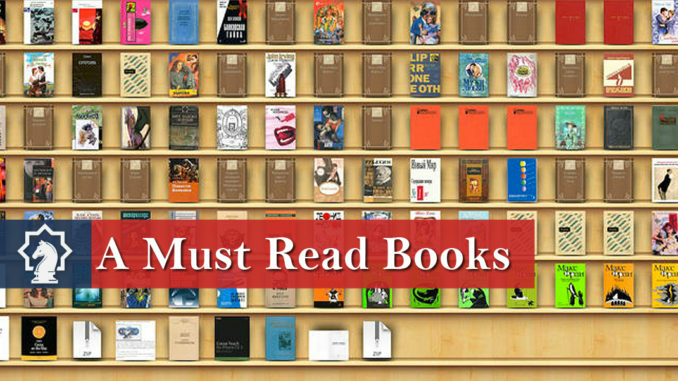 Share the post "A must read books in publomacy"